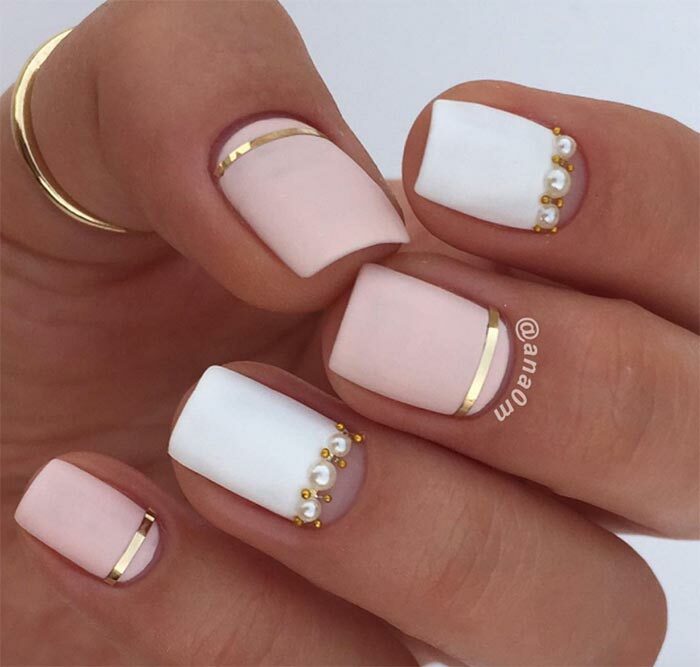 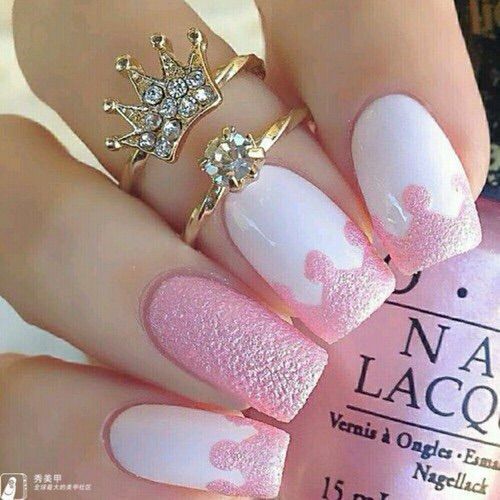 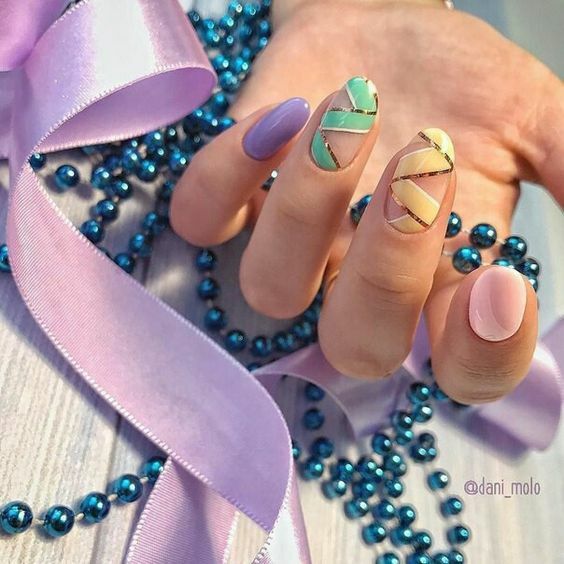 Ever since nail painting or nail art has been a thing for fashion, it was always meant for women. 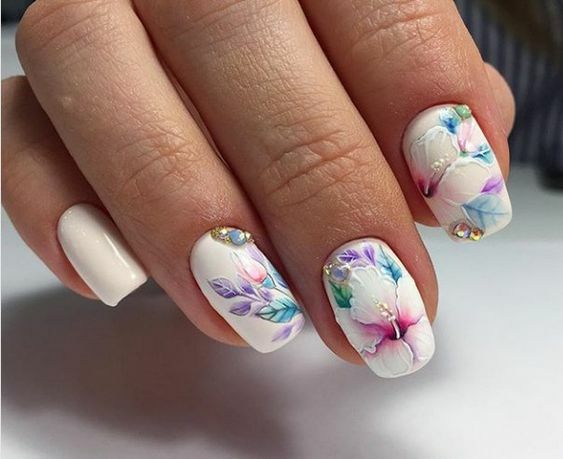 However, at this age and time, the female human is no longer bounded by a mere definition of a woman, different female gender preferences are emerging dictating how they act and how they interact with other people. 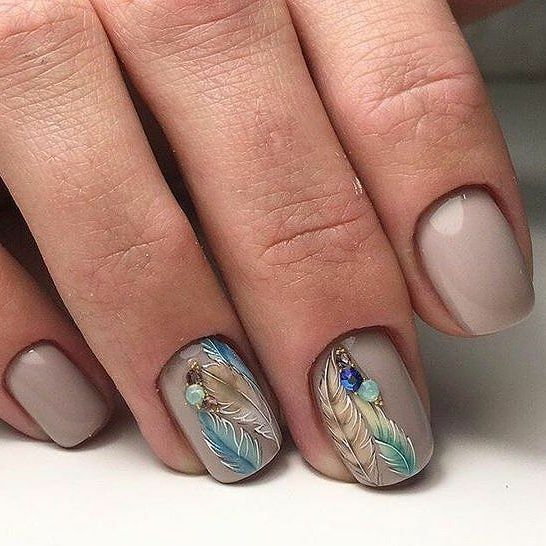 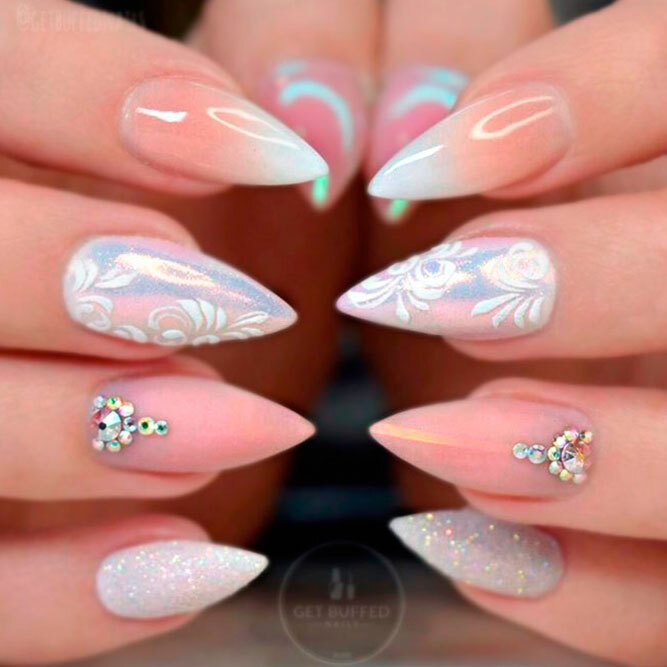 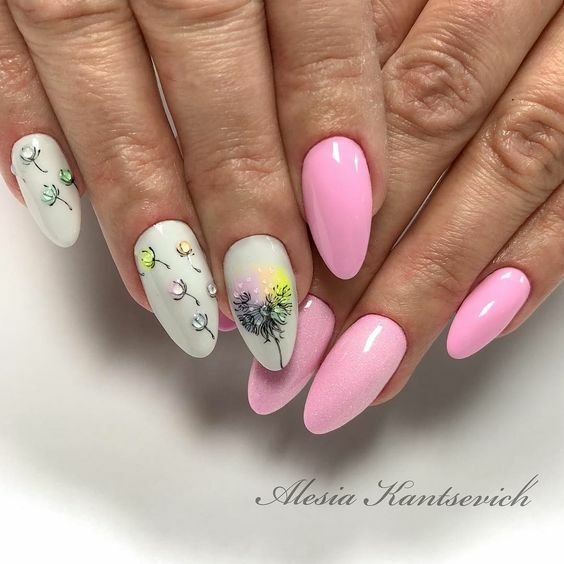 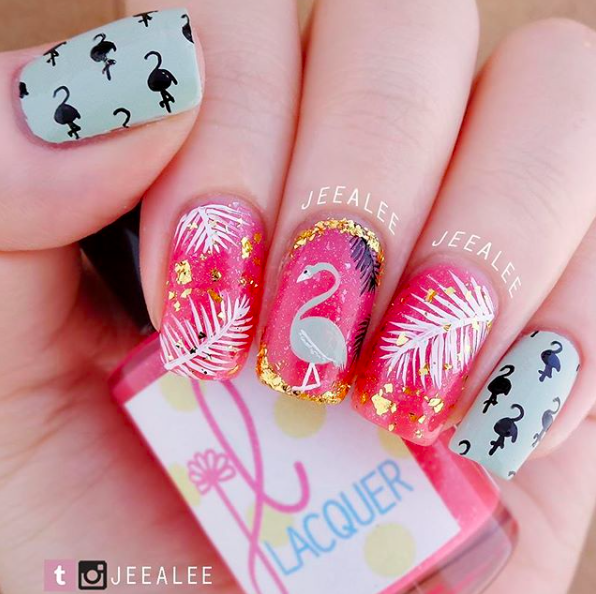 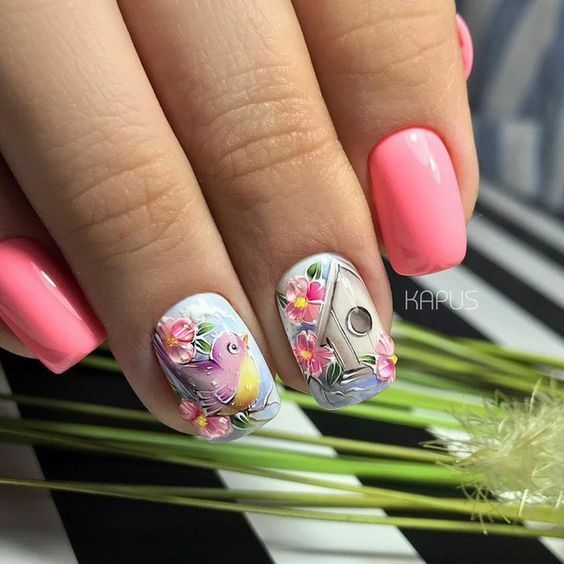 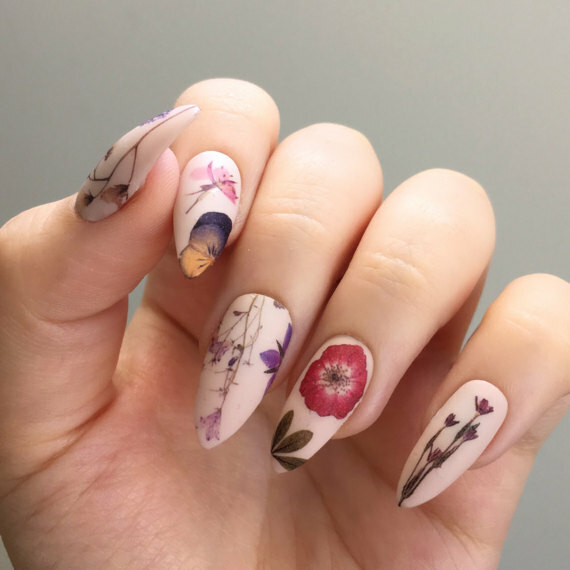 Given the change in society, nail art designs expand to wider horizons, catering to almost all types of people with different takes on fashion and self-expressionism. 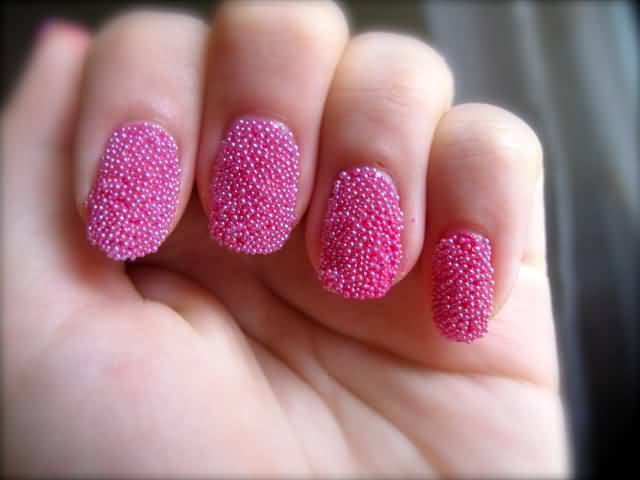 This time, we concentrate on one aspect of feminism and personally for me, this is the cute type. 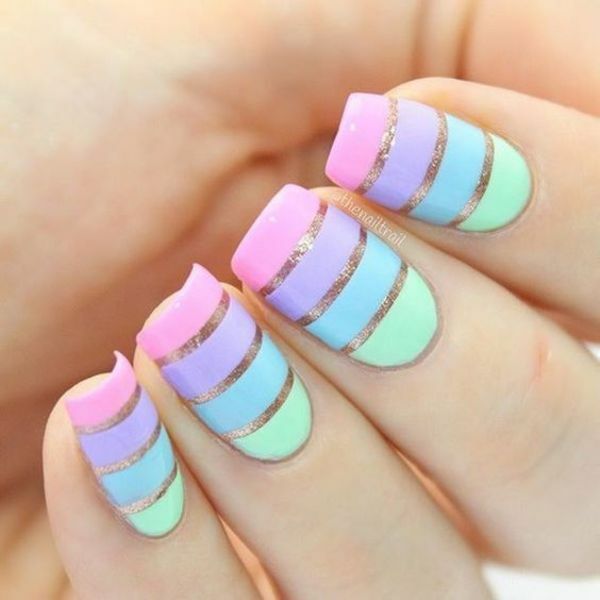 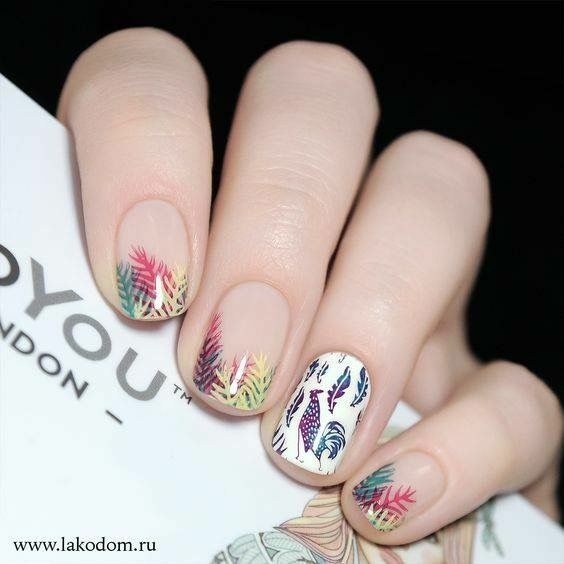 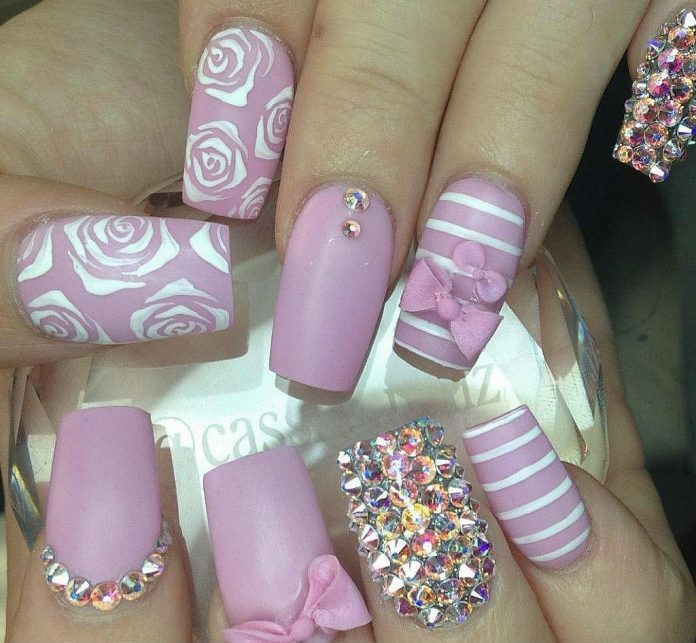 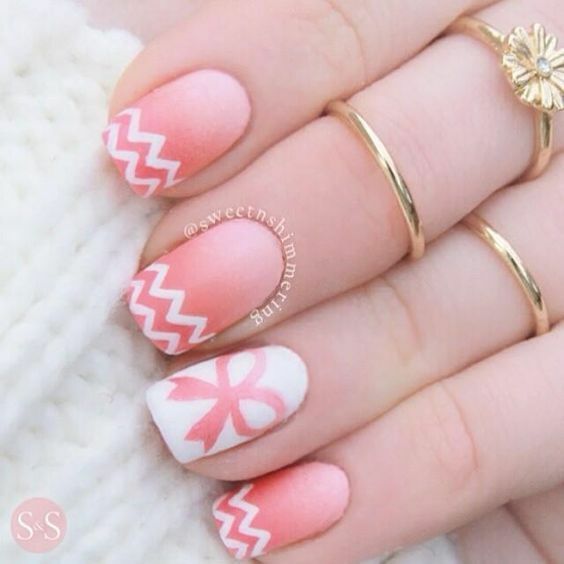 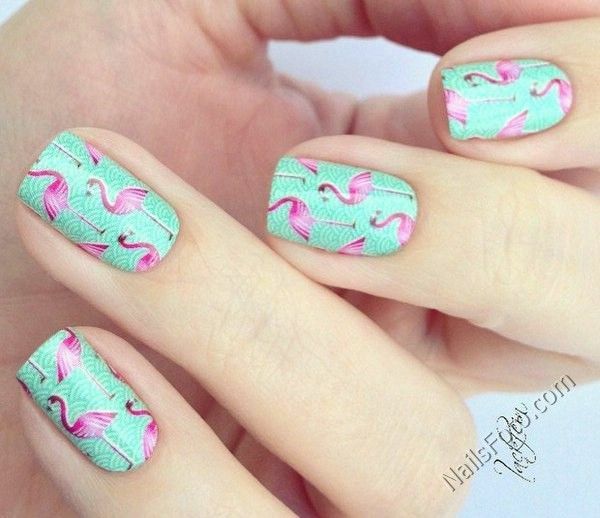 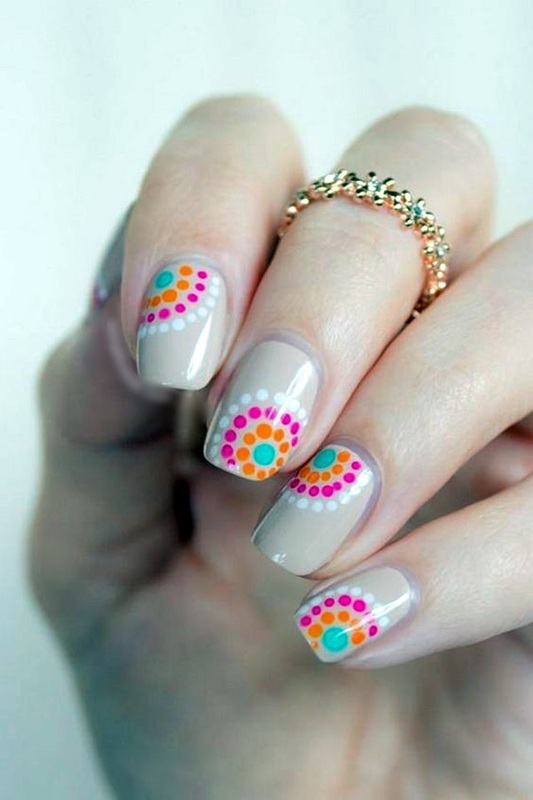 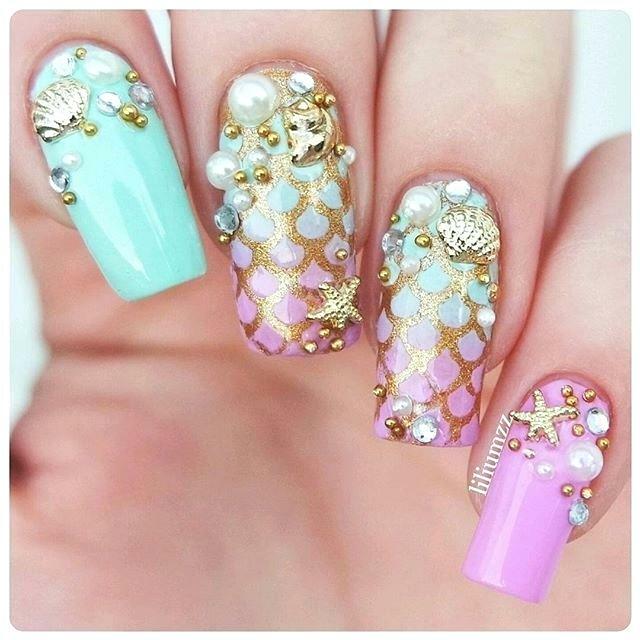 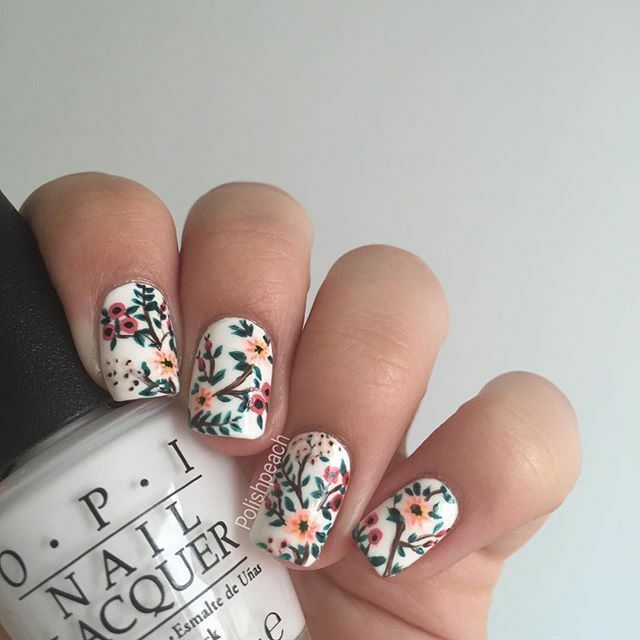 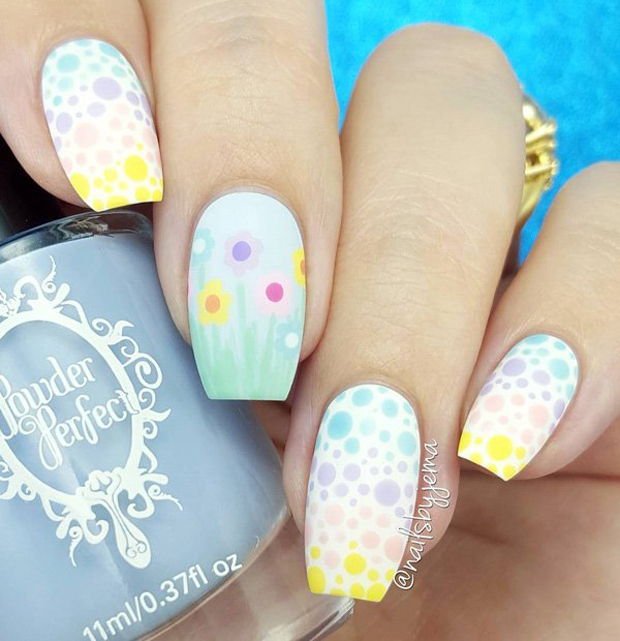 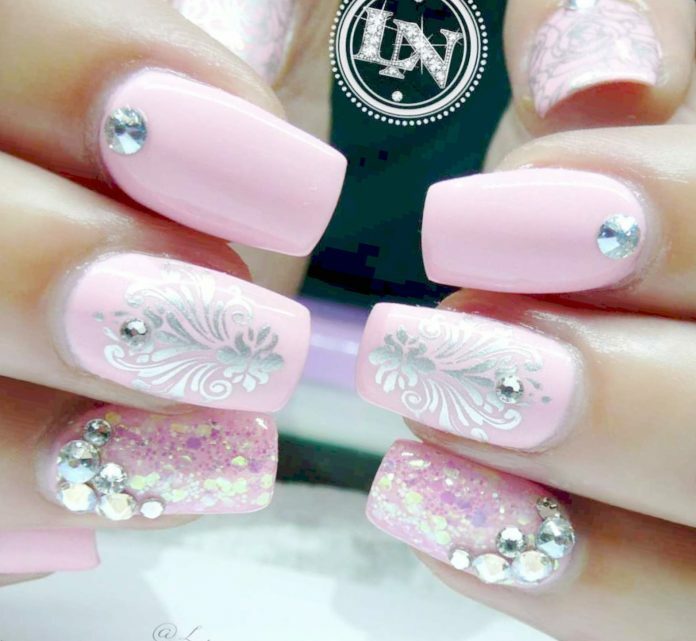 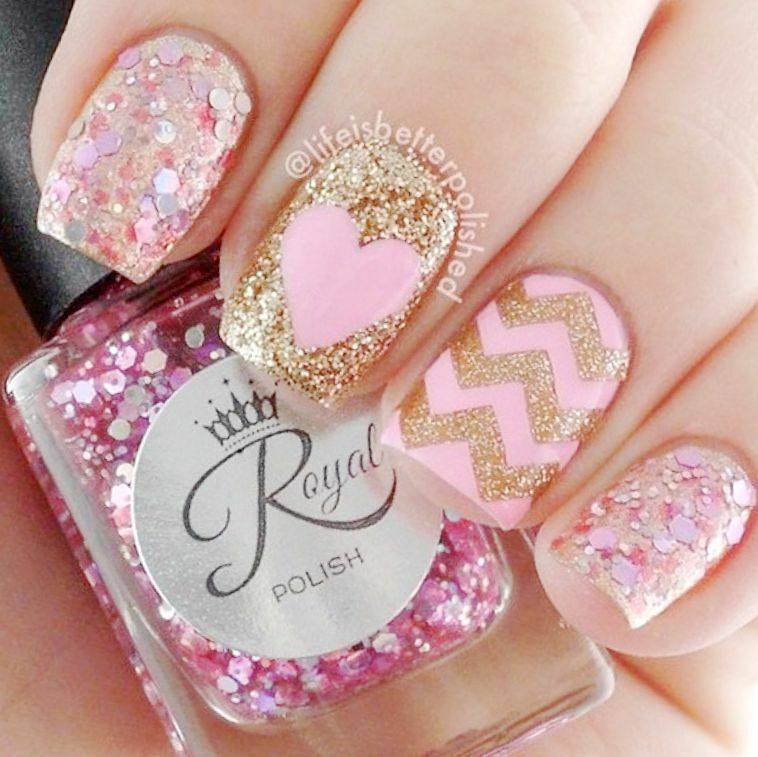 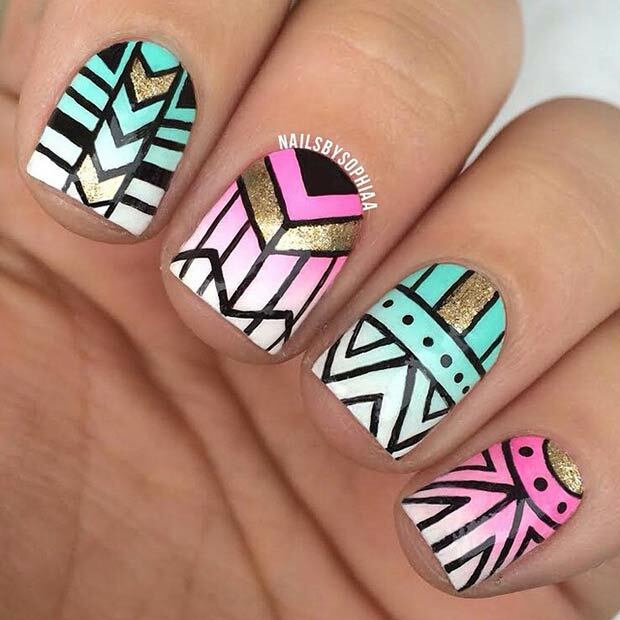 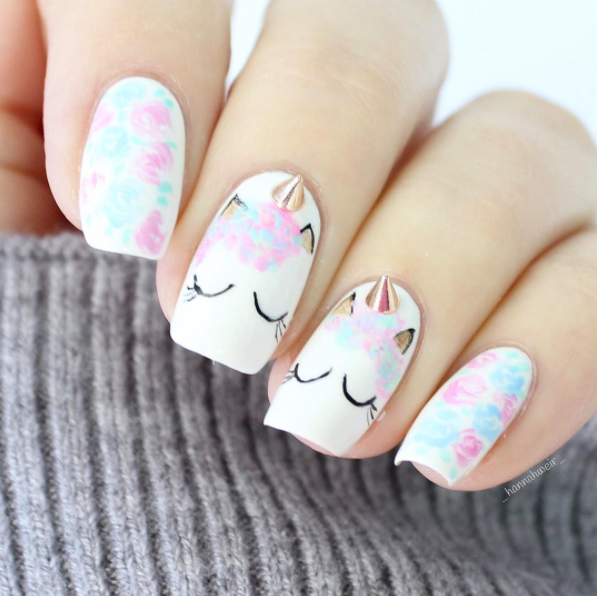 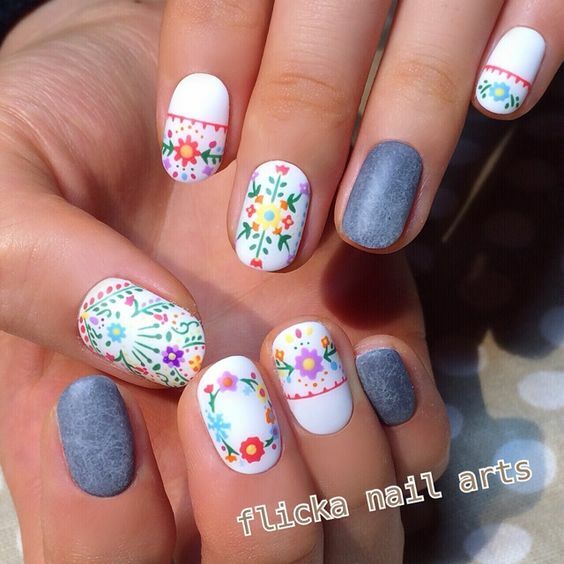 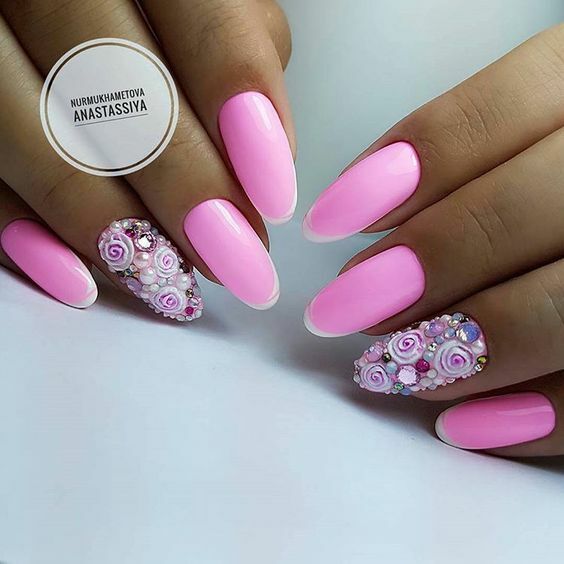 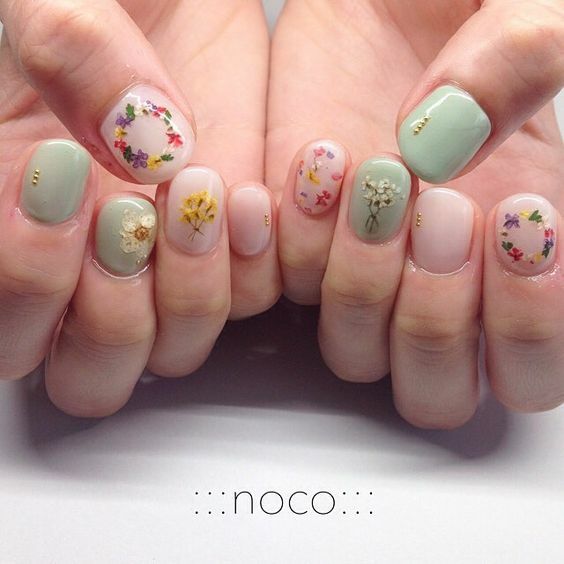 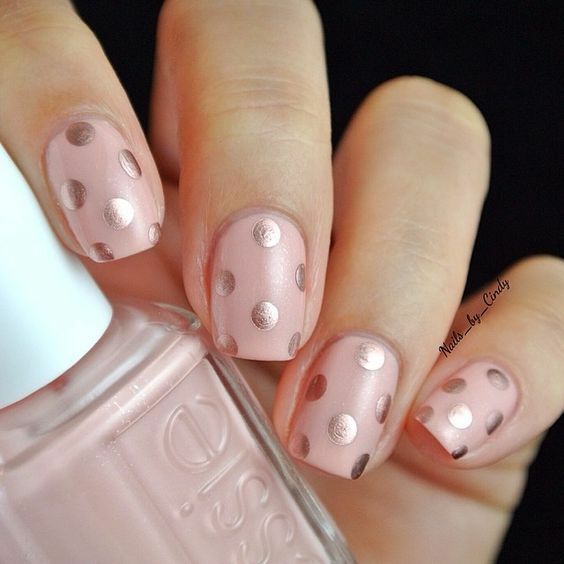 Girly nail art designs are loud and very distinctive to the stereotyped girl next door females. 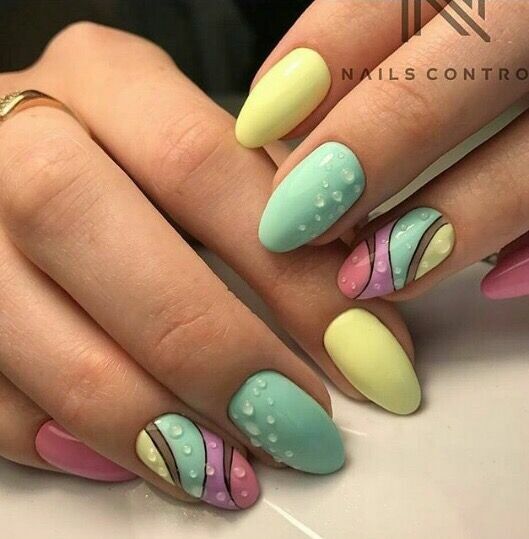 The designs are dominated by pink and if not, powder shades of pastels. 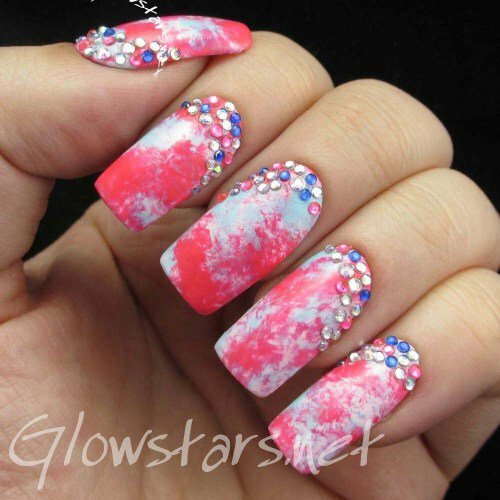 There are embedded accessories too like beads and crystals designed as flowers, hearts, and fireworks.